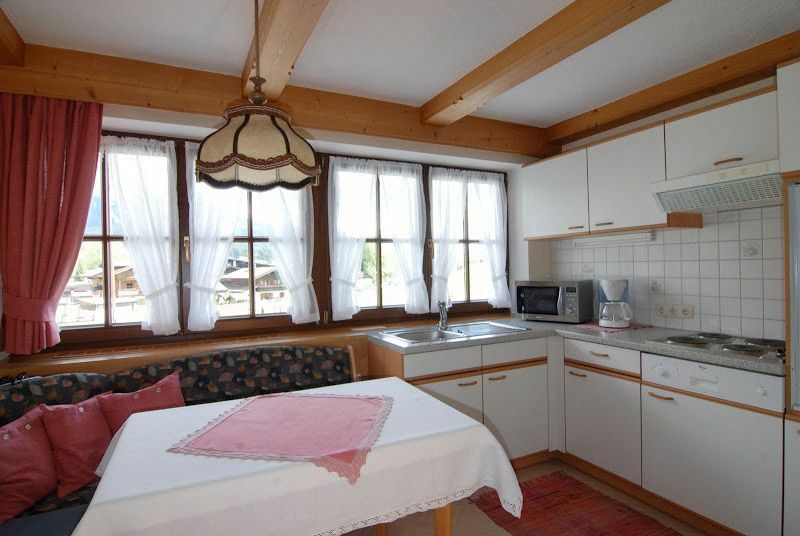 Our heart beats for hospitality – our house has recently been fully renovated and awarded with 3 Edelweiss (the Austrian label for high-quality guest housing). A quiet but central location, our house is right next to the ski slope, with a marvelous view of the Kaiser Mountains. Immerse yourself in the magical nature of the Alps or a variety of activities: go hiking, climbing, skiing, or mountainbiking, play Golf, go swimming, have a wellness day or let your children participate in the kids' programs. We'll do anything to make you feel at home in our two self-serving apartments. 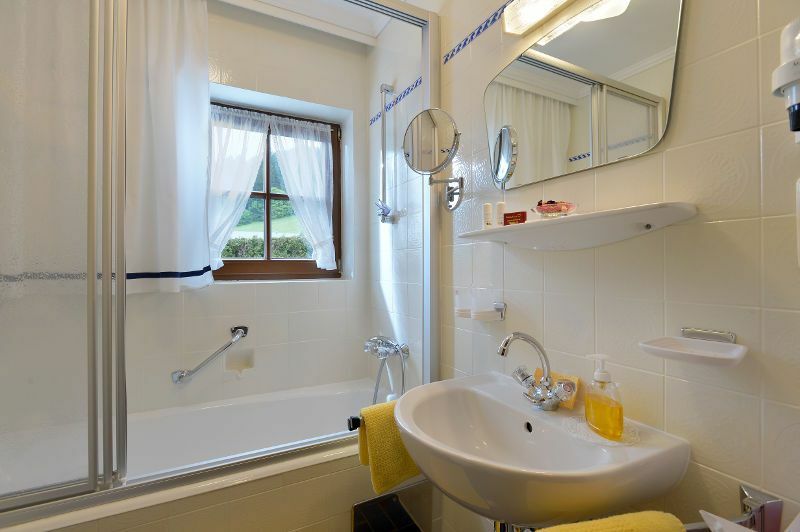 Also, you are welcome to frequent the leisure room – with diversion also for our smaller guests – and the drying room for ski and hiking boots. 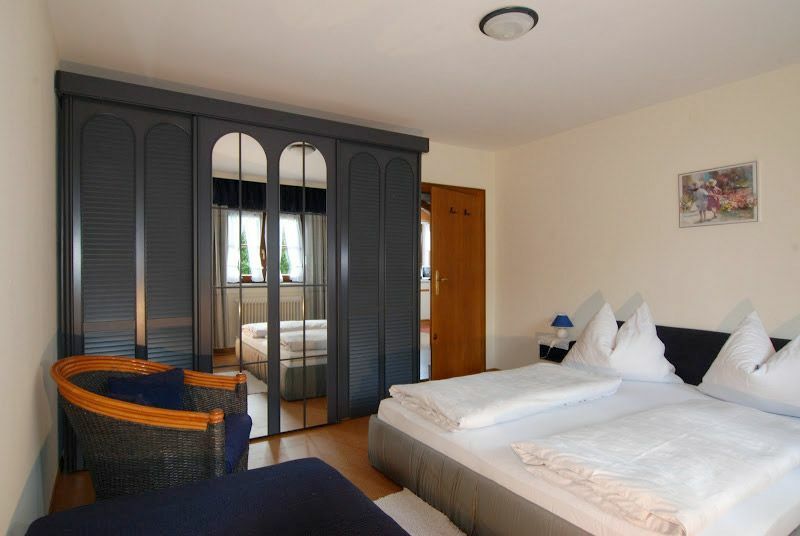 You'll have anything you need for your vacation: peace & quiet, comfort & gemütlichkeit, relaxation & independence. 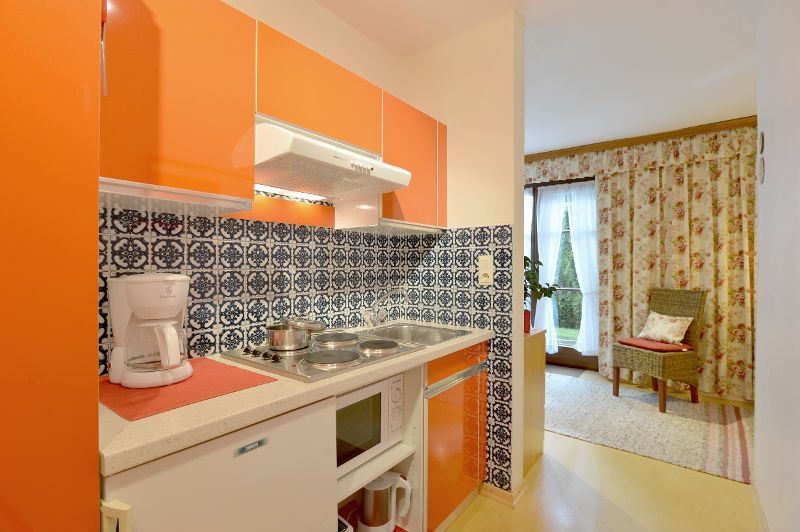 Our two homely apartments are equipped with Wi-Fi, radio, cable TV, and microwave. We'll take care of your bedclothes and all kinds of towels. 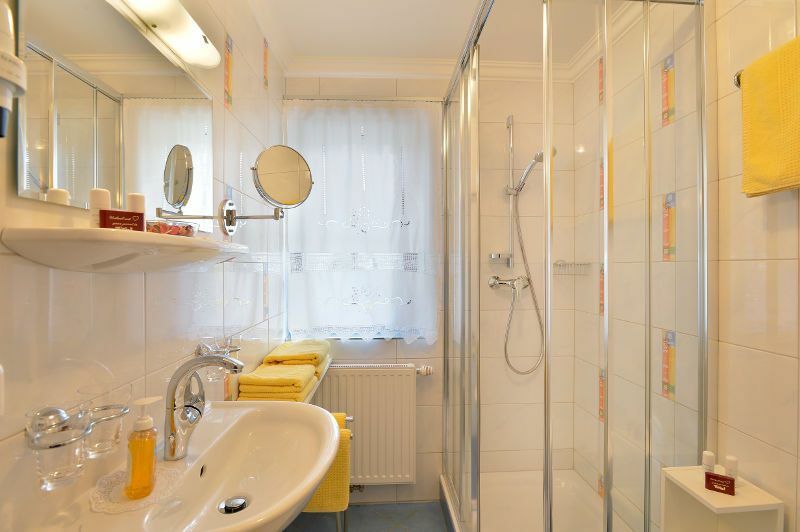 In the bathrooms, you'll find a hair dryer and various toiletries. In our ground floor apartment "Anna" (645ft2), perfect for 2-6 guests, you'll find 2 bedrooms, a cosy living room, a kitchen, bathroom/WC, and access to the garden. Indulge in the view of the "Wild Kaiser" mountain from the kitchen or watch your little ones learning to ski on the practice slope. During the summer, our manicured garden invites you to relax. 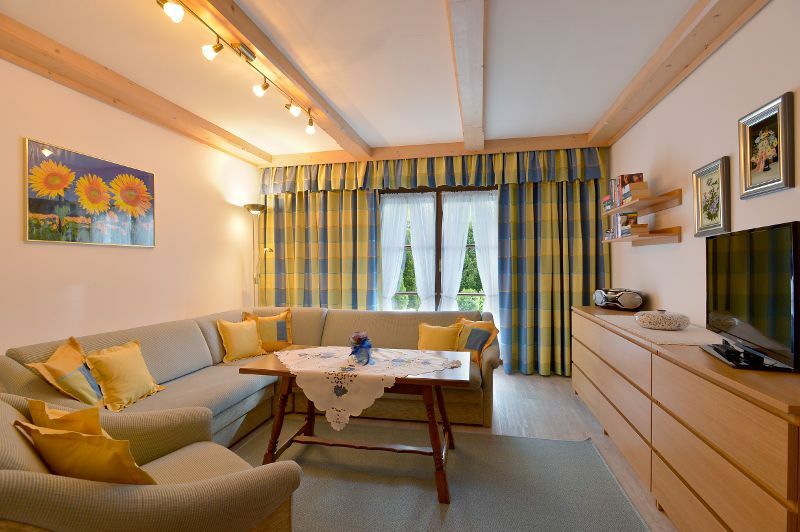 Our smallest apartment "Lisa" (320ft2) is on the ground floor and sports one bedroom, a comfortable living room, a kitchenette, bathroom/WC, and access to the garden. The apartment has been refurbished with a lot of passion for detail and is perfect for 2-3 guests. 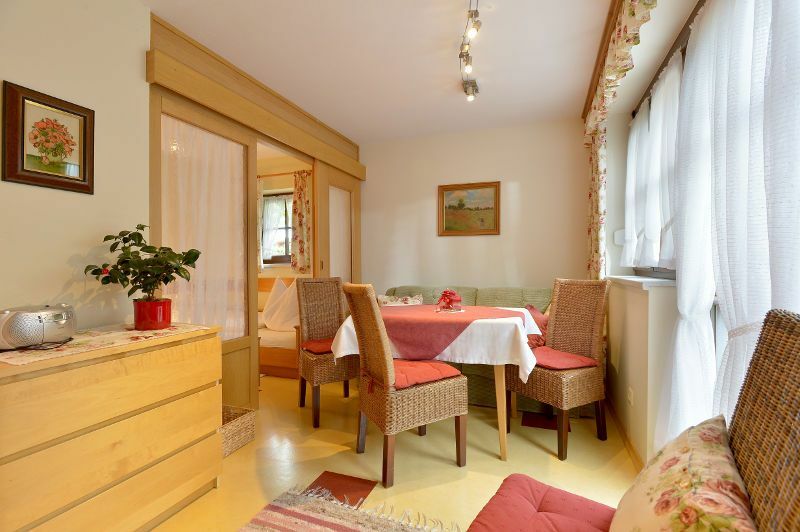 Enjoy snug afternoons hours in the sun-flooded apartment or the garden porch. 08.12. – 21.12. 22.12. – 04.01. 05.01. – 01.02. 02.02. – 01.03. 02.03. – 27.04. 27.04. – 29.06. 07.09. – 07.12. 29.06. – 07.09. 18,00 € supplement per person for each person additional to the minimum number of persons (2 persons). In the summer children up to 8 years are free and from 8-10 years pay only 50%. In the winter children are free up to 6 years. Would you like to book one of our apartments? Please send us your request. 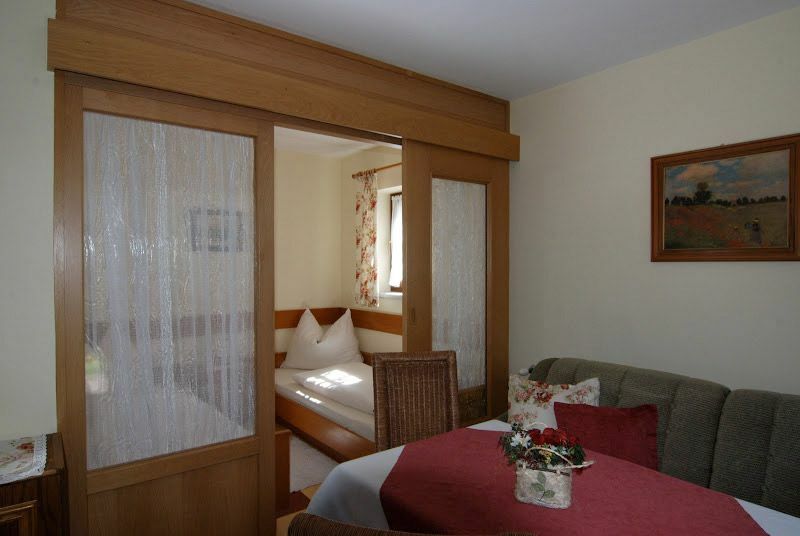 Our house is located in the quiet and picturesque center of Ellmau, at the foot of the local mountain between a skiing school and a restaurant. Parking space is available directly on the premises.